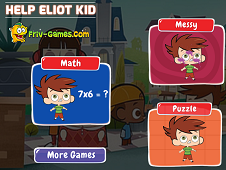 This is a game of skill palpitnat featured on our site, which will test the skill and agility. 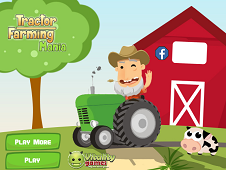 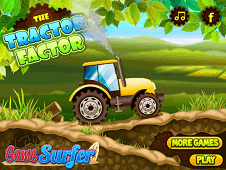 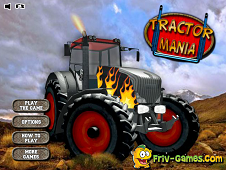 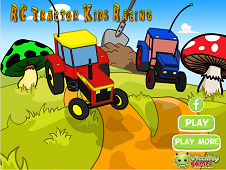 A new game with the tractors than expected in children games where you have to put your mind to to fulfill your goal successfully. 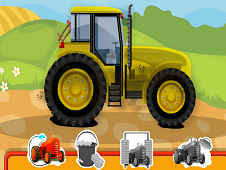 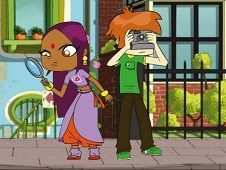 First you have to clean it so it can fit in the mechanics repair room, then you have to put overalls on us and try to get the better of all the activities that we have children in the new game. 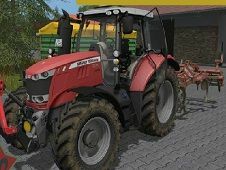 After washing with good tractor'll have to remove all sticks which caused him until the wheels, to repair tinker with a tractor hood and its windows and eventually will have swelled with the tractor wheels a compressor. 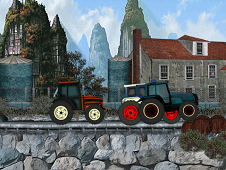 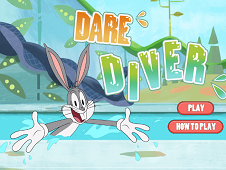 In this game you need only mouse with which you must fulfill the tasks step by step. 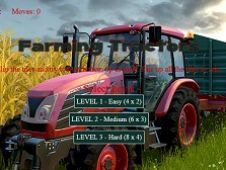 At the top of the screen you have the necessary tools you need. 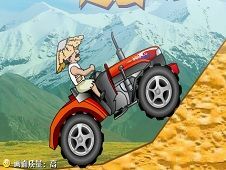 Do not worry if you do not know what to do because you receive all the necessary instructions. 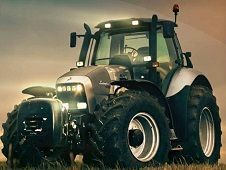 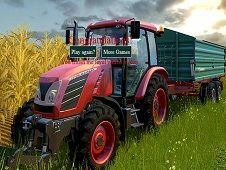 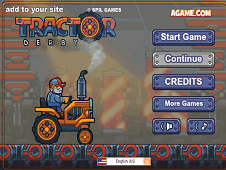 Repair The Tractor is a game that has been added on 09.06.2017 and we invite you to play right now because it was played 30746 times. 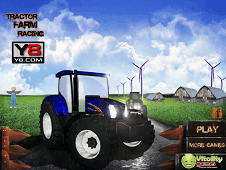 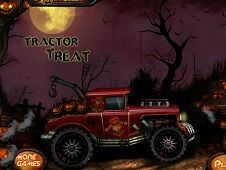 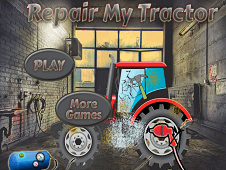 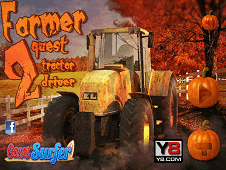 Repair The Tractor was added in Tractor Games and seems to have 83% obtained at the vote from each member that have been played this game.